Reproduction Le Corbusier Chaise Longue Adjustable Leather. Now Sold. A well made reproduction of the classic Le Corbusier chaise longue. Made in leather. Chair shown in two different position and adjusts to anything inbetween. 160 long cm x 50 cm high and approx. 80 cm high ( can vary, please see above). Modern version of the classic wing back Georgian library chair. A good strong club style chair with some upholstery faults. including a tear on arm (see detail photo), and buttons missing on back. We have been told that the buttons are an easy repair, we have yet to check this out. 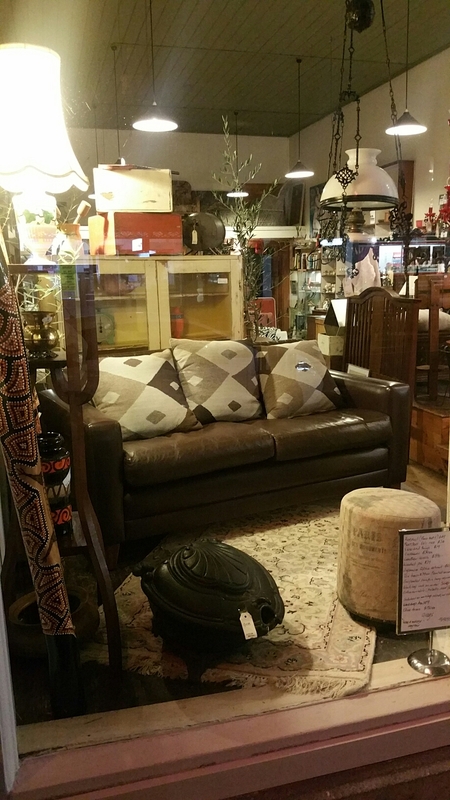 We have had some requests in the past for a “gnarly” leather club chair. Maybe this is it? A pair of comfortable green leather armchairs with well padded seats and an excellent original fitted stool included. Please note there are some small losses in the form of small tear and wear in the arms. Please see photographs.